Easy Baked Oven Fries: These baked french fries are low-fat and perfectly crispy! 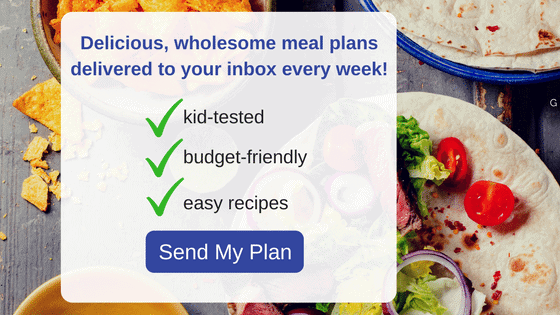 Simple, fast, and healthy! It is well past time that I share with you my method of making perfect oven fries. This simple recipe for baked fries is the perfect side dish to so many meals–and is always loved by the pickiest of eaters! French Fries should typically be on the occasionally list of foods–meaning you only partake them few and far between. Because let’s face it–deep fried ANYTHING should not be eaten daily. However, oven baked fries CAN be eaten daily. Potatoes are full of nutrients and vitamins and if left unpeeled, fiber. Potatoes have gotten a bad wrap because most of us think of them as deep fried fries or potato chips or mashed potatoes slathered in cream in butter–but not all potato recipes are bad for you. Spray a large baking sheet with cooking spray or brush with oil. Slice each potato into 8-10 large wedges. Drizzle with a bit of oil (or spray with cooking spray). Season with salt and pepper or seasoned salt. 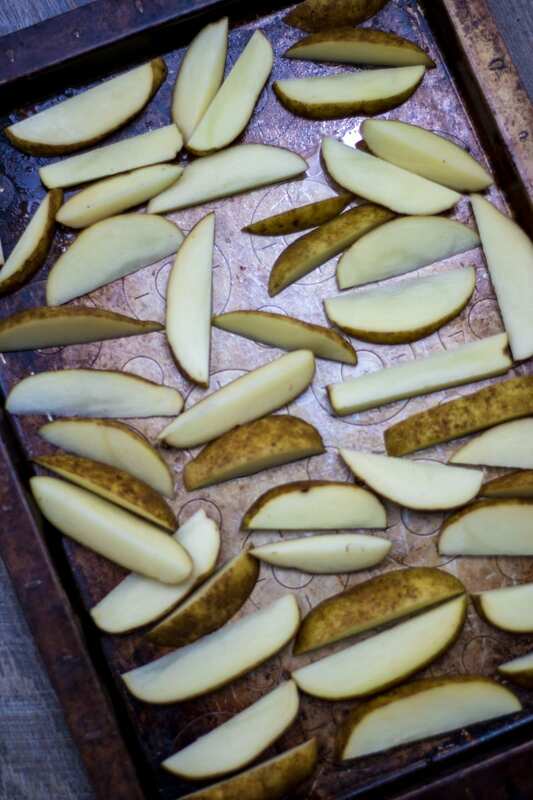 Toss the potato wedges and spread out evenly on baking sheet. Now DO NOT forget to spread out the fries well–use 2 trays even. The secret to getting these fries crispy is spreading out the fries and letting them have air circulate around them. If no room, the fries will steam and won’t be able to get crispy. 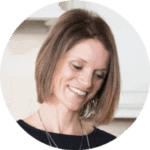 Eat these FRENCH FRIES for dinner and make your kids happy (big kids too) and not feel an ounce of guilt. These oven fries are naturally gluten-free and vegan. 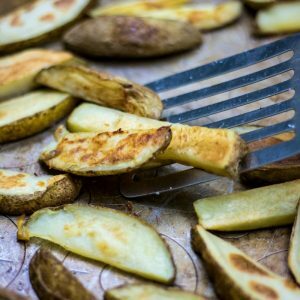 Russet potatoes make the best potato for oven baked fries, but you can use this method on yukon gold potatoes, white potatoes or red potatoes. If it is too too hot to turn on your oven, try out my grilled french fries. If you happen to have any leftover homemade fries, you can reheat them in a dry skillet until crispy on both sides or heat in oven at 400 degrees for 10 minutes. Sometimes I toss these fries in my homemade seasoned salt for a flavorful twist on baked potato wedges. 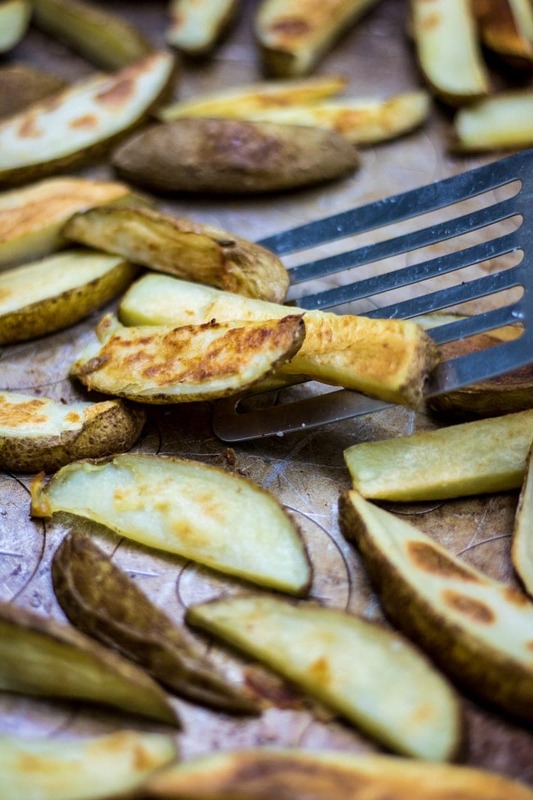 An easy, low-fat recipe for homemade french fries that are baked and not fried. Spray a very large (or 2 smaller) cooking sheet pans with cooking spray or brush lightly with oil. Place cut potato wedges on pan and add oil and salt and pepper, tossing to coat. Spread out potatoes evenly, so they are not overlapping or touching on all sides. Roast for 15 minutes. Flip and then roast 10-15 more minutes until crispy and browned. I love homemade French fries! These ones look amazing! Thanks Taylor. I hope you enjoy them! 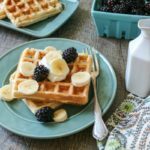 I love fries and this seems like such an easy and delicious way to prepare them from home! Can’t wait to try it! 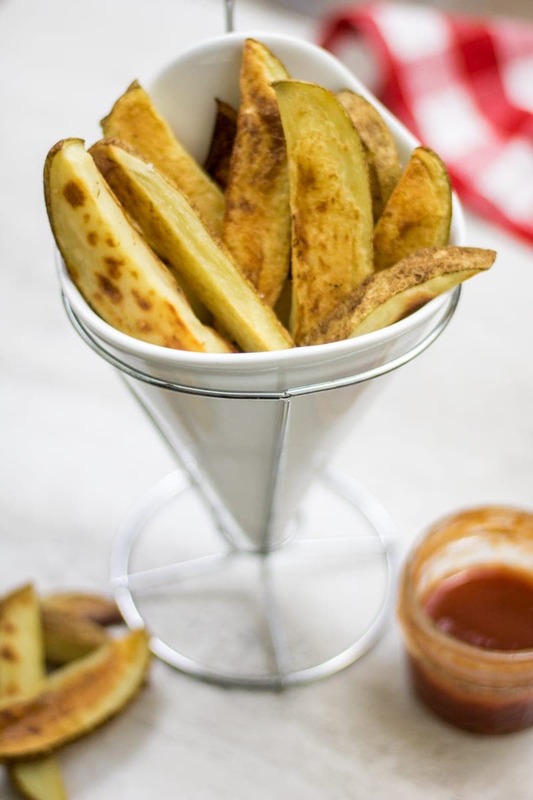 This is a great way to enjoy healthier fries for sure!